As a new regular feature we would like to profile past alumni on the website. 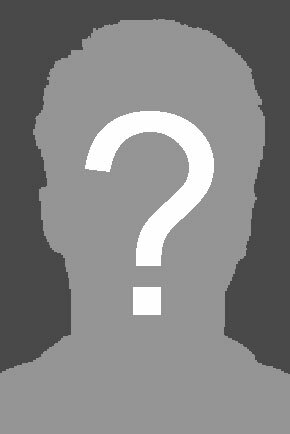 If you know of an alumnus who you think should be profiled please let us know. Email us at tsogoalum@gmail.com with the contact details of the person you want to nominate.